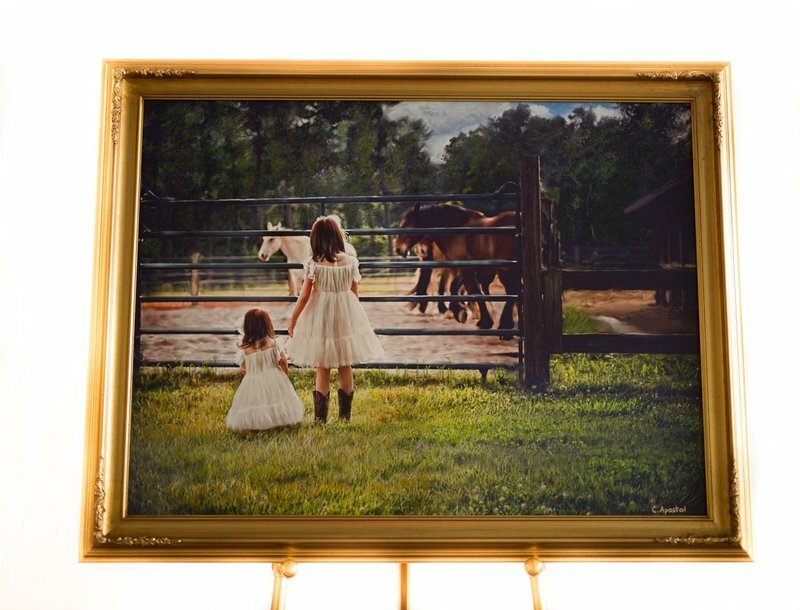 As an heirloom portraitist, Crystal creates a masterpiece of art that will allow you to pass on a powerful family legacy for generations to come. 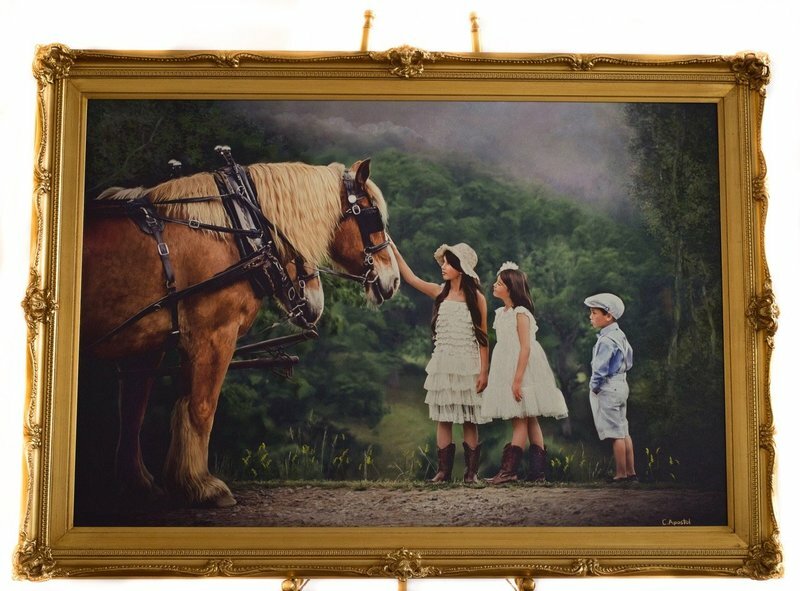 She uses a unique mix of modern photography and oil paints to create a heirloom that will continue to take your breath away. in the chaos all around us. Crystal Apostol is a determined, hard-working, and passionate person. She has an exquisite eye for detail and a beautiful way of connecting to people on a personal level. After staying home with her three young children for nine years, she was hospitalized during the fourth pregnancy for an infection that lasted four months. During this time she was able to reflect on her life and what she was leaving behind for her children. It was these hard times that led her to find her true calling as an artist. Through her experiences, she has developed a passion for preserving the memories of the ones she loves, and she wants to share this passion with you and your families. She believes everyone deserves to be loved, cherished, and most of all remembered. The Apostol Timeless Collection is a completely unique experience. 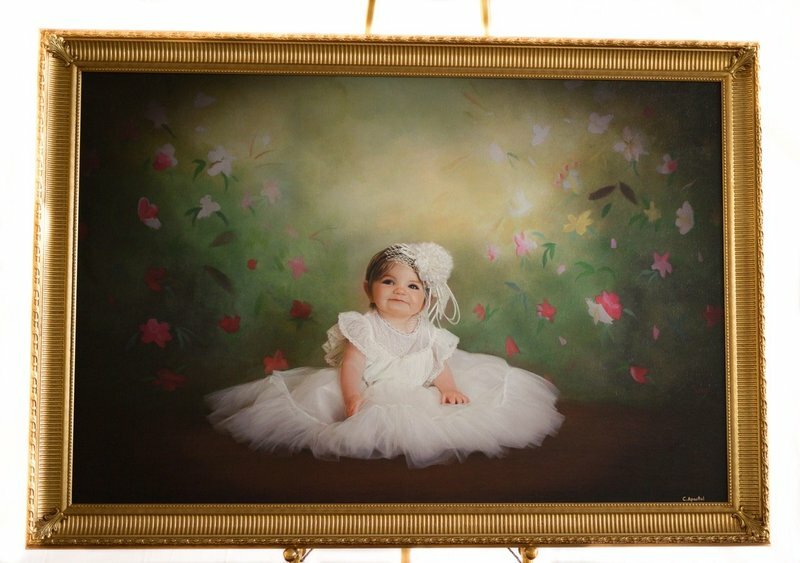 You will get to work one on one with Crystal Apostol in her studio gallery to make one of her signature portraits. Every detail in each signature scene has been selected and created to be one of a kind. *Shown with framing, options available. 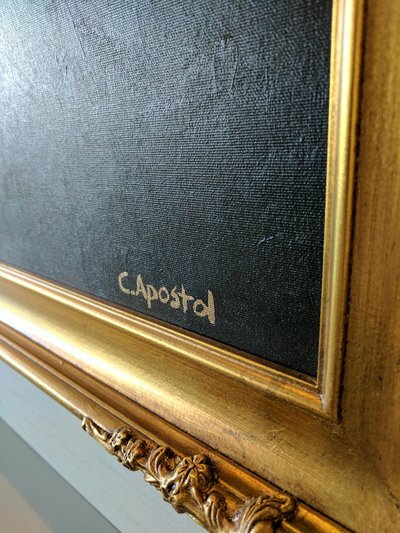 The Apostol Curated Collection is a once in a lifetime experience. 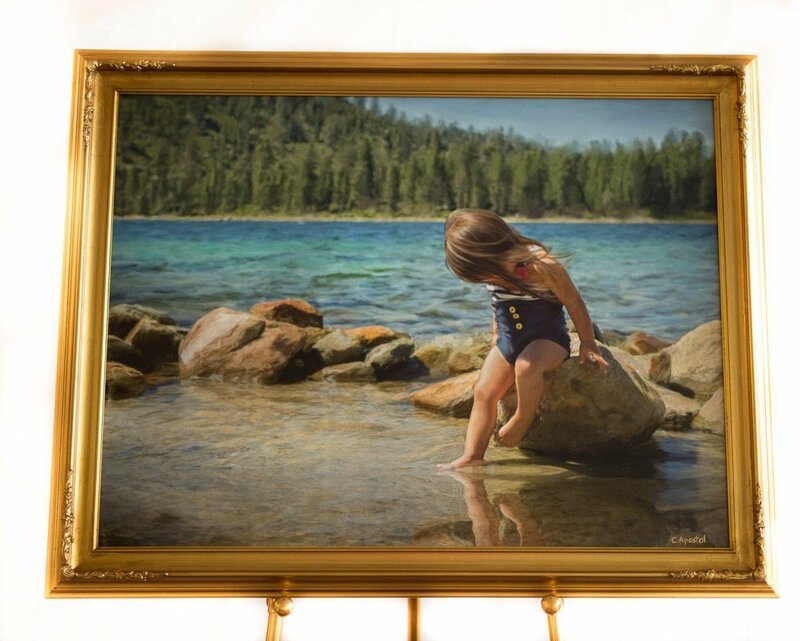 This allows Crystal Apostol to completely curate a work of art for you personally. She will handle everything down to the last button allowing you to cherish your family story for centuries to come.